What, no Kardashian fashion? 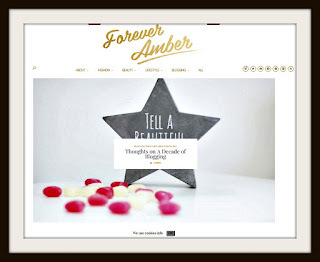 lol I clicked over on Forever Amber for some reason and she's got some good articles- I read Why She Doesn't Work for Free and Being a Full Time Blogger. In fact I may link that one on my Sunday Post as I can relate to it! 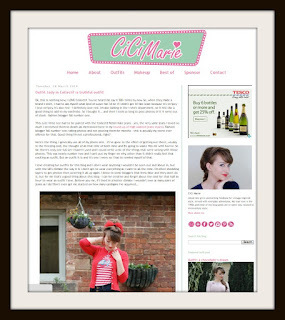 Amber does some great blog help posts, glad you enjoyed them! I just wish I had lots of time to follow everyone awesome!